Bev-Lyn started in 1964 when Beverly Matthews took on her first two students. Now led by Melissa Glover, Beverly’s daughter, it has more than 250 students and goes from strength-to-strength. Dance can bring so much: fitness, friendship, career, confidence, discipline and joy. We want to provide our students with a hobby that will become their passion and something they will love. To achieve this we employ highly qualified & experienced teachers, provide lots of options of classes, and have a focus on exams but with a sense of fun and performance that comes from loving every moment of what we do. 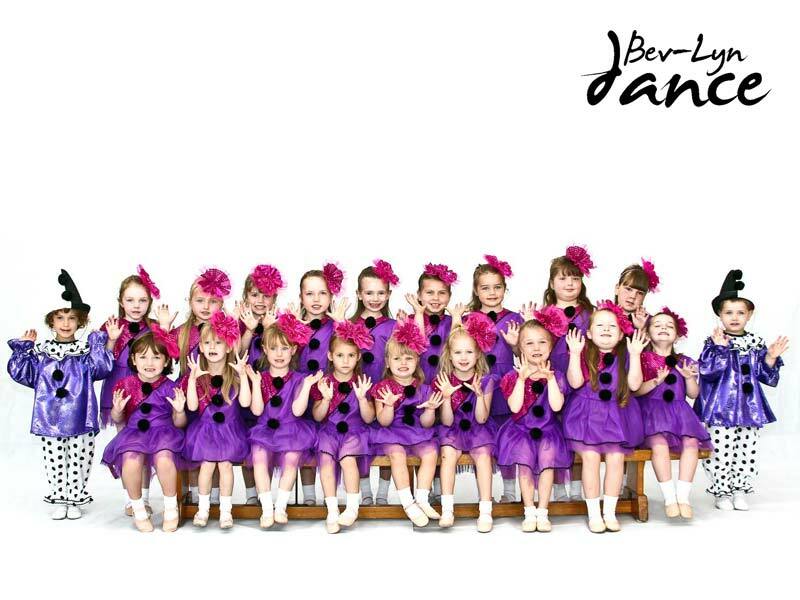 We have a great reputation for high achievement in dance and we have become one of the most successful dance schools in the South West. 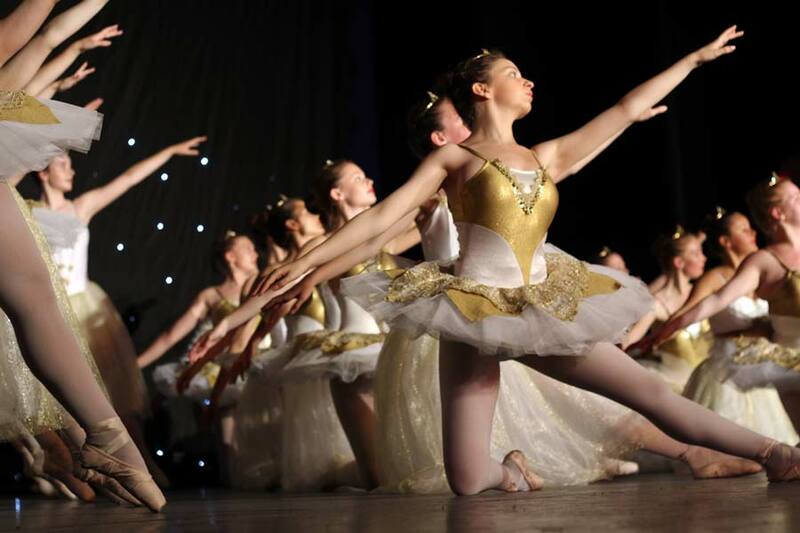 We are also famous for providing amazing opportunities for students to perform on stage and express their love of dance in front of an audience. However, what makes us most proud is a history that has seen generations of local families develop and grow through the school. Seeing a child enter the school at age 3 and developing as a dancer, but even more as a person, before leaving at age 18 is a privilege. We now see parents (and even grandparents) who danced with us coming back with their own children. This gives a real sense of “family”, as seen at our 50th anniversary show in 2014. Bev-Lyn produce shows which involve all the children every other year. We have a special link with Redruth Amateur Musical and Pantomime Society, providing three dance troupes for their shows each year. 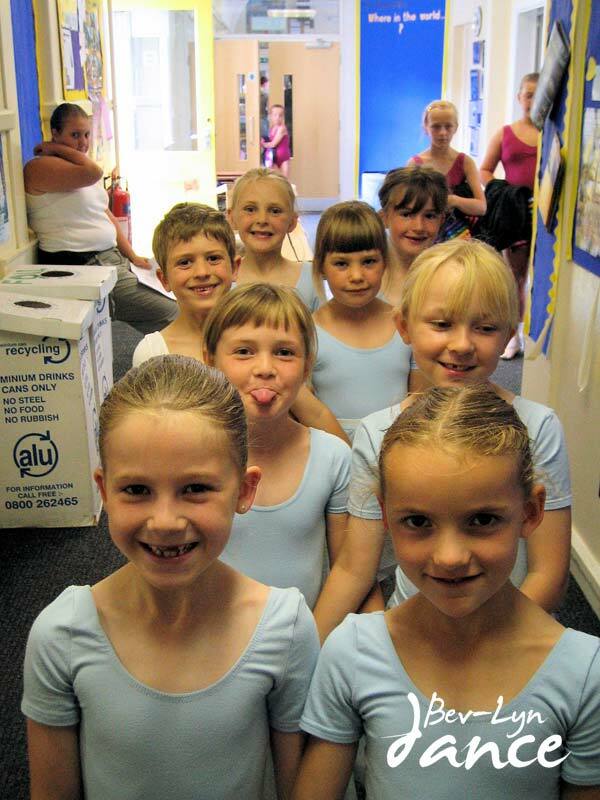 Senior students also have the option of doing GCSE and A-level Dance as part of their lessons at Bev-Lyn. Because the students are already competent in dance, the course is completed in a year and proves to be a very fulfilling addition to their school options.